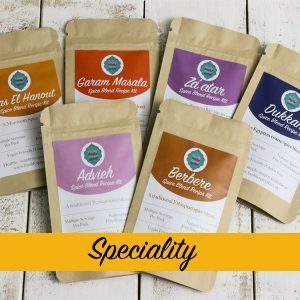 Our Five Spice blend create’s a taste of Chinese cuisine with the freshest ingredients. 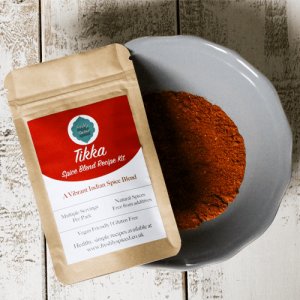 Taste the difference of fresh spices with this vibrant blend to add to a variety of meals. 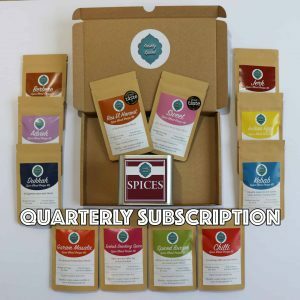 Spices delivered to your door every 3 months! 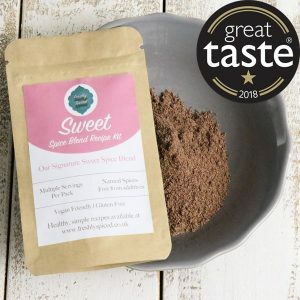 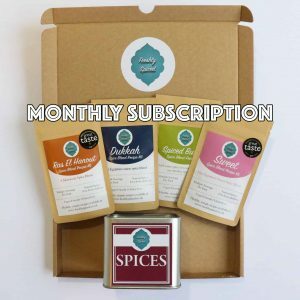 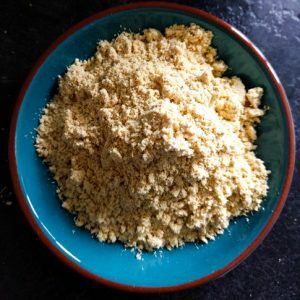 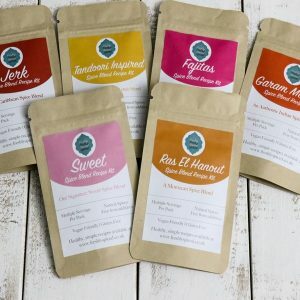 Spices delivered to your door every other month! 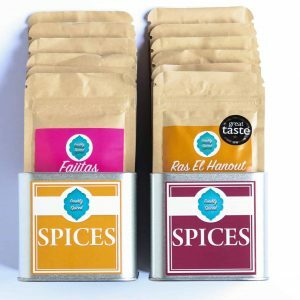 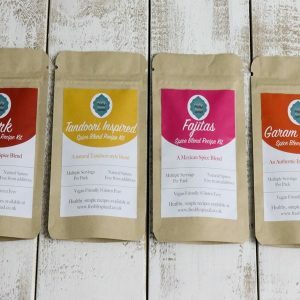 Our Garam Masala blend offers an authentic take on a traditional spice blend. 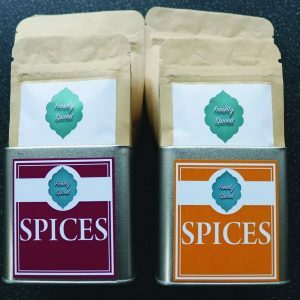 This is essential for great curries, seasoning meats and generally adding flavour to many dishes. 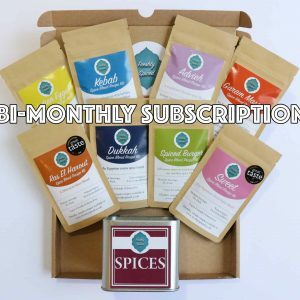 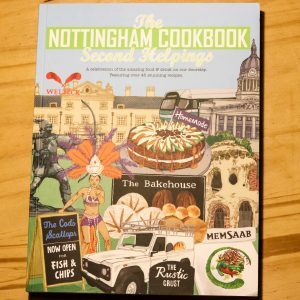 As well as curries there are recipes on the site for a spiced biscuit and also a really easy spiced lentil and carrot soup! 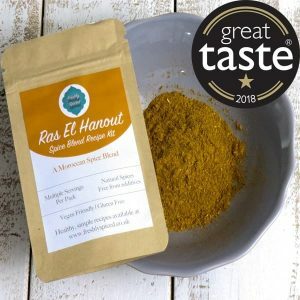 Our coriander has been lightly toasted to fully bring out the flavour of each seed, then ground to offer a really fresh and natural product. 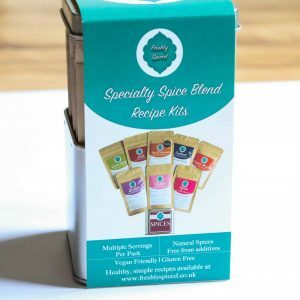 This ensures you get the best quality product with no additional additives, 100% coriander. 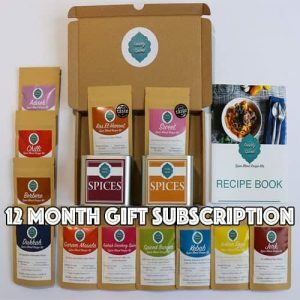 Great for curries, chilli’s, flavouring salads and much more.